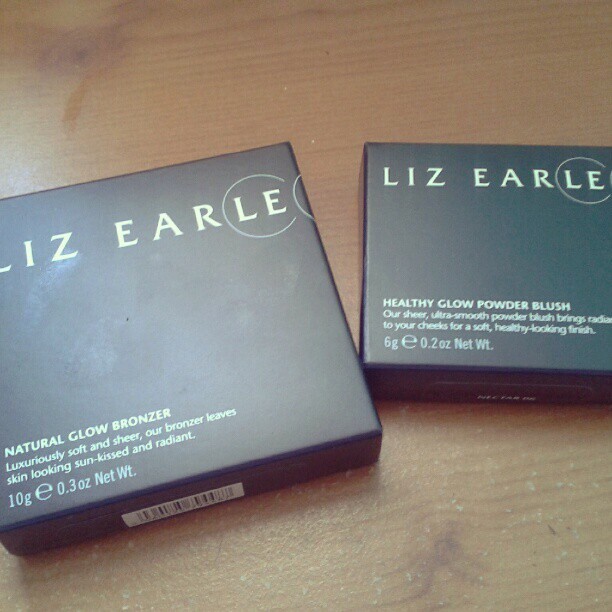 Sophsterlicious • UK Blog: Loving.. Liz Earle Face Products! 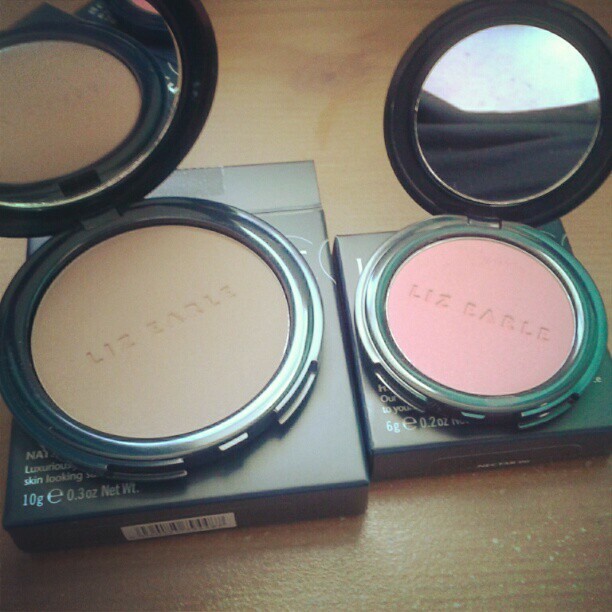 I have been loving these products from the Liz Earle makeup range. The Natural Glow Bronzer* and the Healthy Glow Blusher* have been all I have been reaching for in the past few weeks. It's funny to think, but not so many years ago I never ever used cheek products, just my foundation and translucent powder.. No definition to my face, nothing. I remember someone piling the blusher on my cheeks one time and me being wowed by how much better I looked. These two products are just perfect. The Bronzer is matte and a gorgeous shade, no orange tones here, it looks really natural on my pale skin and blends in so well, I have been using it to contour my face. It is a huge 10g too, this will last forever. The blusher is in the shade Nectar (Loving that name!) and is described as a fresh rose pink. It's perfect and would suit most skintones I think. The blush isn't shimmery or glittery but leaves a satin finish glow on my cheeks. It really gives a fresh faced look. These two products have made me very eager to try some of the cream blushers in the range - I have a bit of a thing for cream blush at the moment. I cannot fault these products, the quality, packaging and effect they give is spot on. I heart them. Be sure to check out the Liz Earle makeup range here! Not tried any of Liz Earle's make-up yet but swear by cleanse and polish. Hope her make-ups as good as all reviews I've been reading.